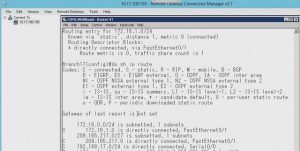 In this video, Cisco CCNA instructor Mark Jacob shows how to create a Login and Message banner in Cisco IOS. 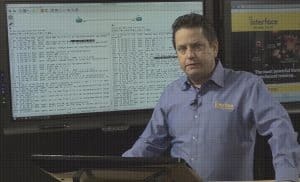 In this video, Cisco CCNA instructor Mark Jacob show some tricks that network administrators can do with wildcards. 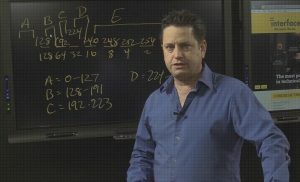 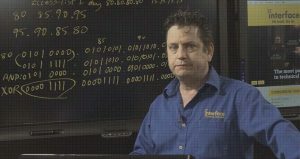 In this video, Cisco CCNA instructor Mark Jacob shows how to have a static route point to a specific destination. 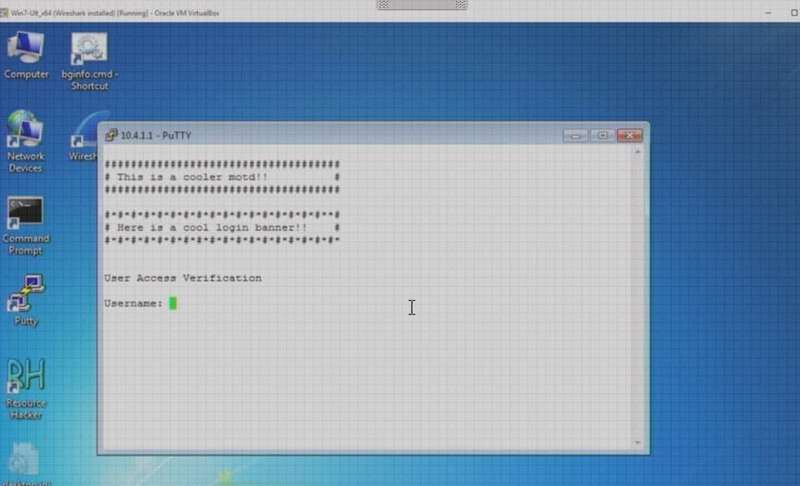 There’s more than one way to type the static route command. 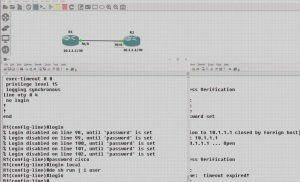 In this video, Cisco CCNA instructor Mark Jacob shows how to have a static route point to a specific destination. 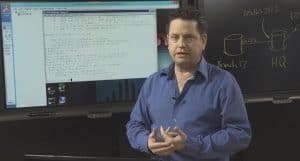 There’s more than one way to type the static route command and Mark shows how to type a static rout in two different ways.